Do you really want to improve yourself? 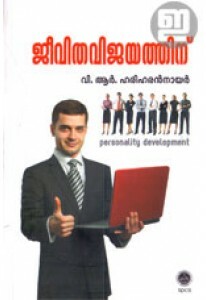 And to achive success in li..
A big book of personality development by V R Hariharan Nair. 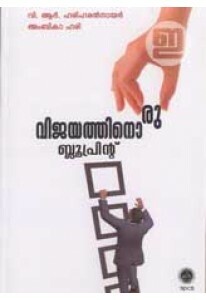 'Jeevi..
V R Hariharan Nair explains the secrets of women's mind in this sma..
Vijayathinoru Blueprint penned by V R Hariharan Nair and Ambika Har..